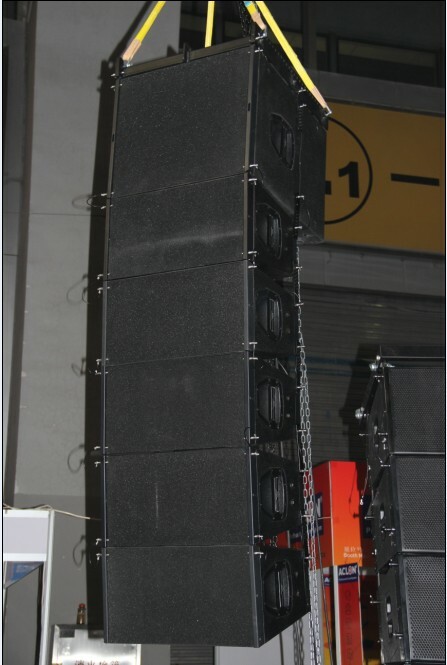 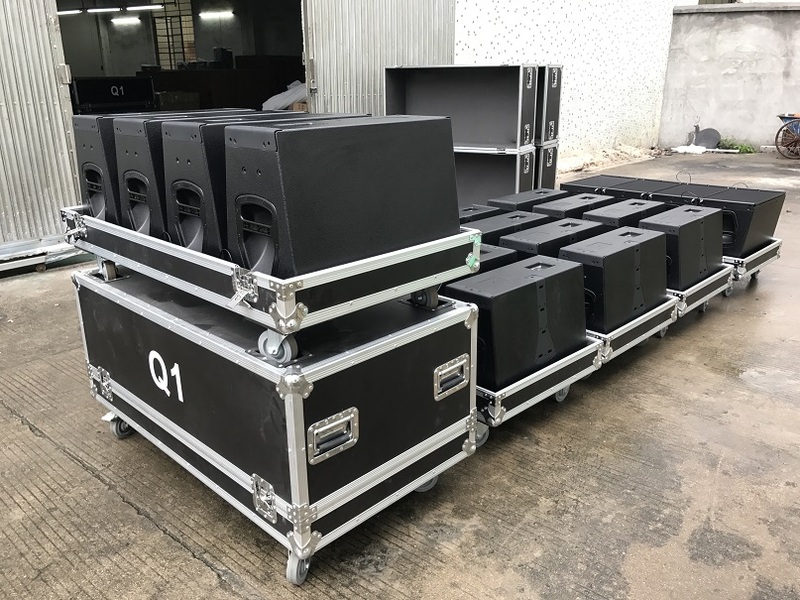 Q1&Q-SUB 3 Way Active Line Array Speaker - Buy 18 inch subwoofer, active line array, q1 line array Product on Sanway Professional Audio Equipment Co., Ltd.
Q1&Q-SUB is a powered three way line array system, mounted Sanway customized D3 3CH DSP Class D active amplifeir module in A-SUB cabinet box, and use the 1800W D3 Channel to driver the Q-SUB, 900W channel to driver one top Q1, another 900W channel driver another top Q1. 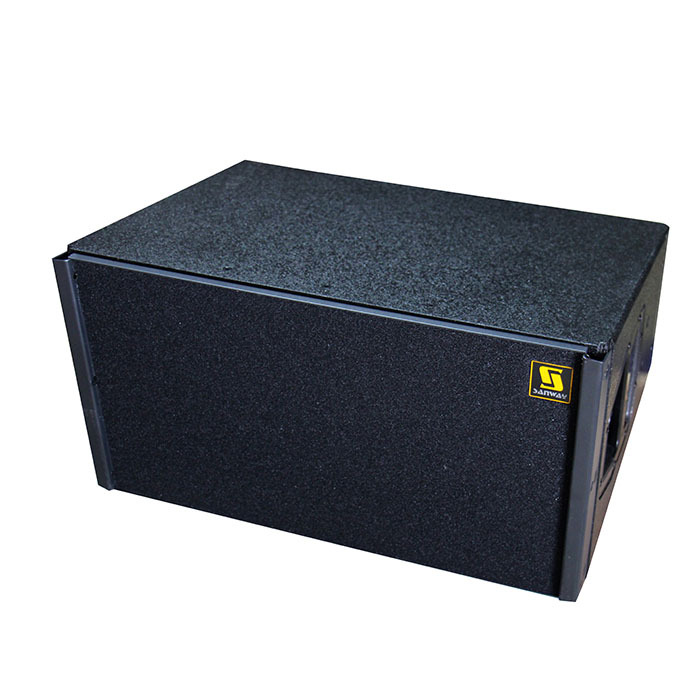 Q1 is a passive cabinet box with interal crossover, consiste of teo 10" neodymium driver and one 3" compression driver, which is durable and working high efficiency. 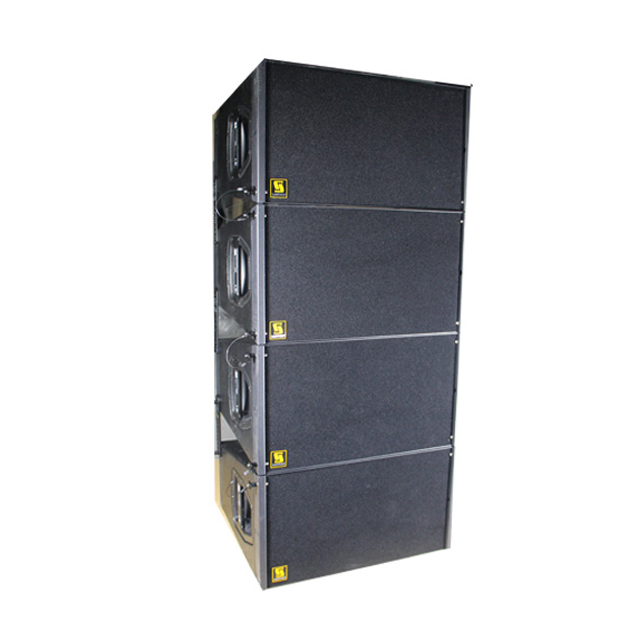 The perfect disperssion pattern allows the Q1 to construct vertial columns which produce a curved coherent wave front. 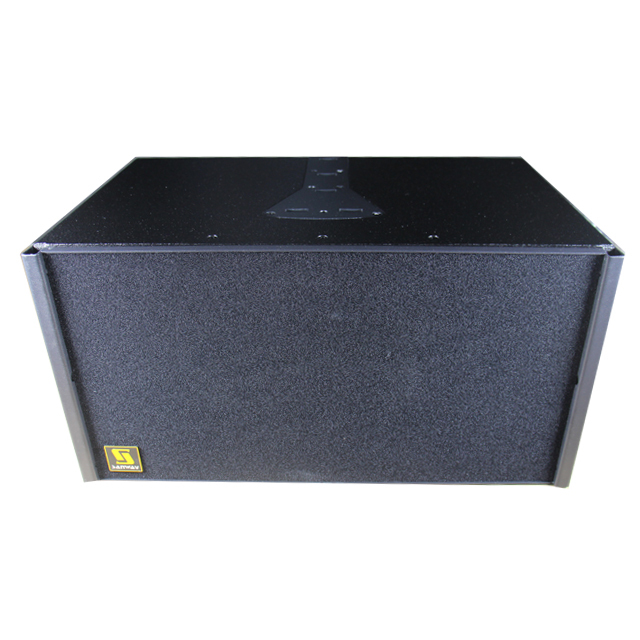 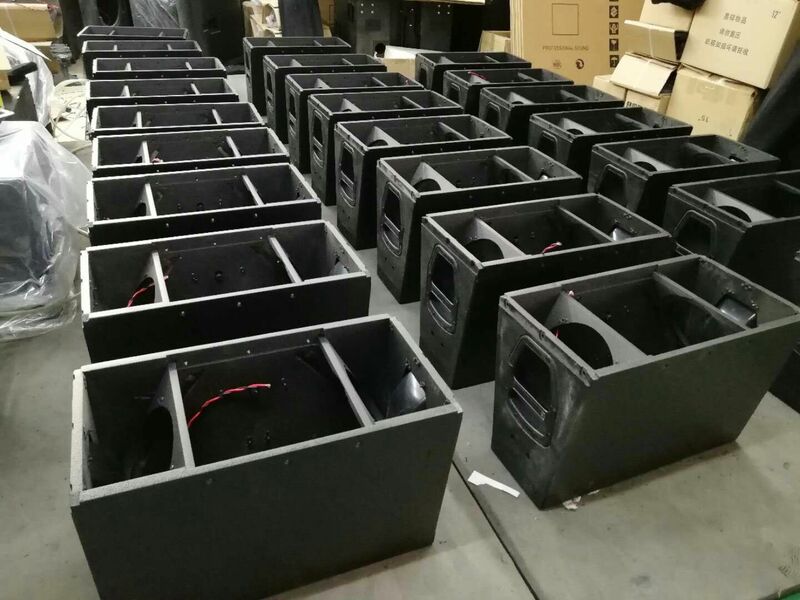 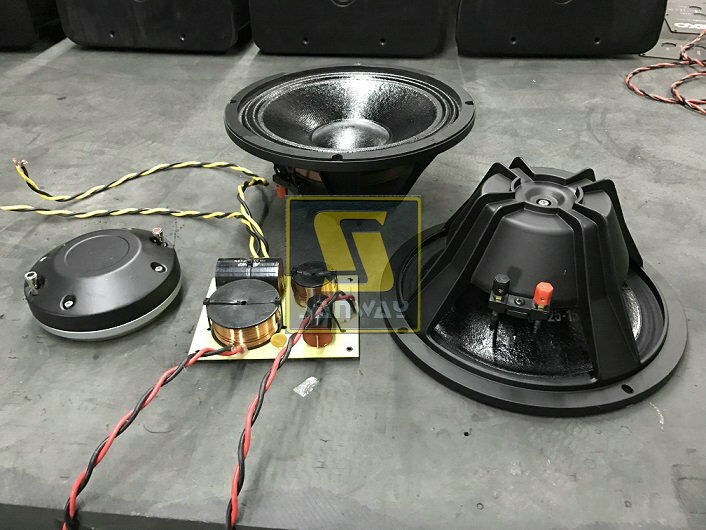 We are using a 5" voice coil neodymium driver in the Q-SUB cabinet box, with RMS1000W powerful output for puncy subwoofer reinforcement. This system is sutianle for small size live performance, live speech and some high class conference room.